"...probably the greatest singer in the world." 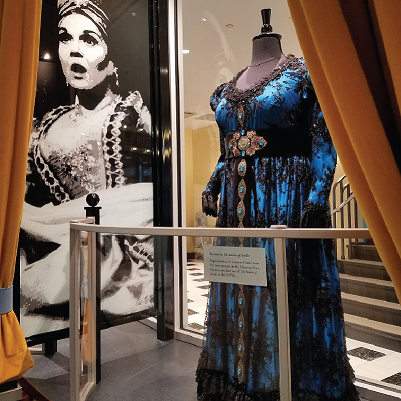 Discover why Opera News once called Marilyn Horne "probably the greatest singer in the world" in this 3,400 square-foot, Art Deco exhibition space. Listen to celebrated performances, exclusive interviews, and more as the renowned Diva herself tells the story of her rise to international acclaim. Enjoy 19 interactive exhibits, lavish costumes, artifacts, and a documentary film you can't experience anywhere else. 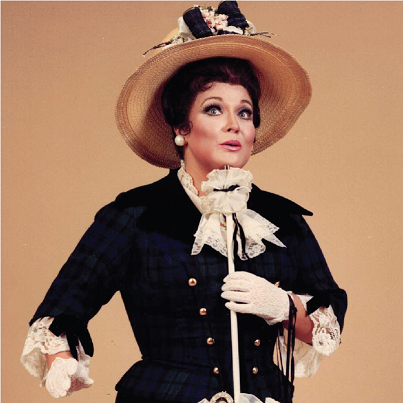 "...Marilyn Horne has conquered virtually every major opera house in every corner of the repertory, bringing to all of them a vibrant sensitivity, beauty, and sheer magnetism that remain unsurpassed in our time." Seasonal and holiday hours may vary. Monday - Saturday 7:30 a.m. - 5:00 p.m. 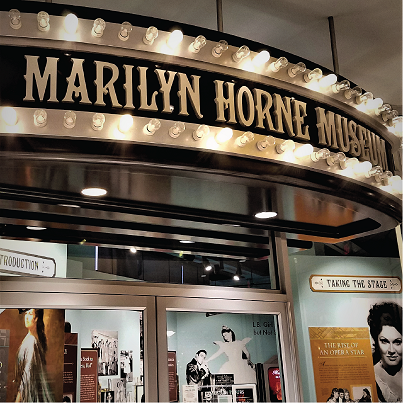 The Marilyn Horne Museum and Exhibit Center is located at the University of Pittsburgh at Bradford. Housed in a circa 1931 Art Deco building conveniently located in the heart of Bradford, Pennsylvania's historic downtown district, you will be dazzled by the grand foyer with marble flooring and architectural details reminiscent of the 1930s. Adjacent to the museum is a gift store and café serving specialty coffees, pastries, and lighter fare.